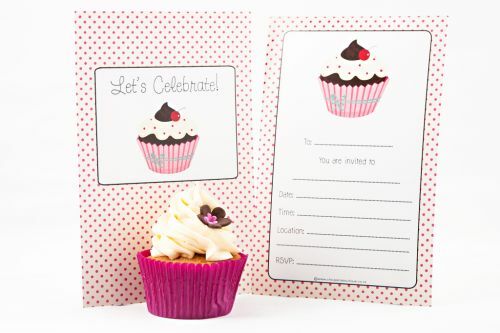 This gorgeous set of Cupcake themed invitations will be a hit with girls who love pink, pretty and cupcakes! 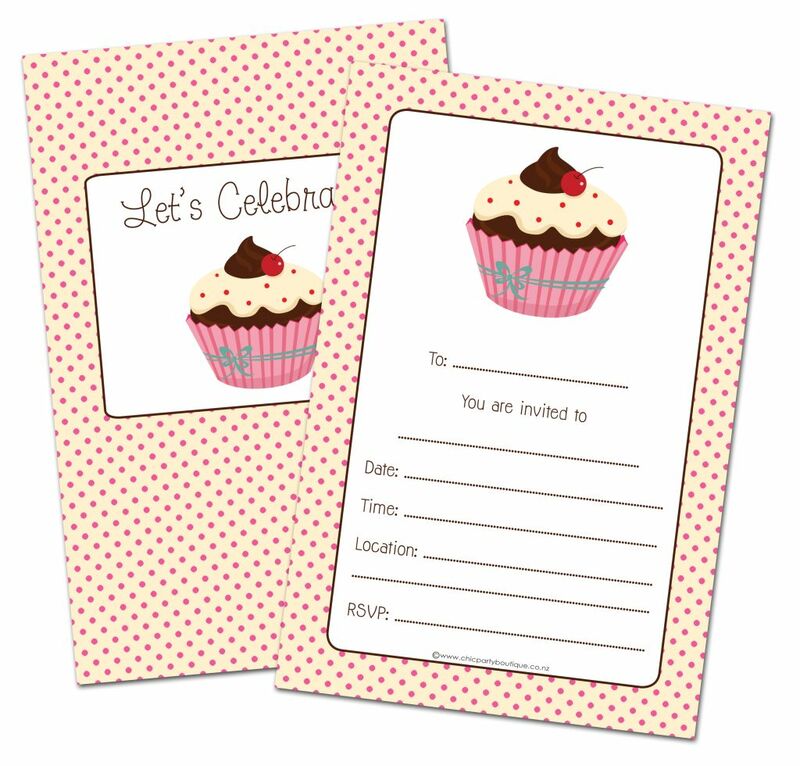 Each set contains 12 invitations (printed on both sides) measuring 124mm x 188mm. The invitations are printed on 300gsm card to ensure a quality finish every time.